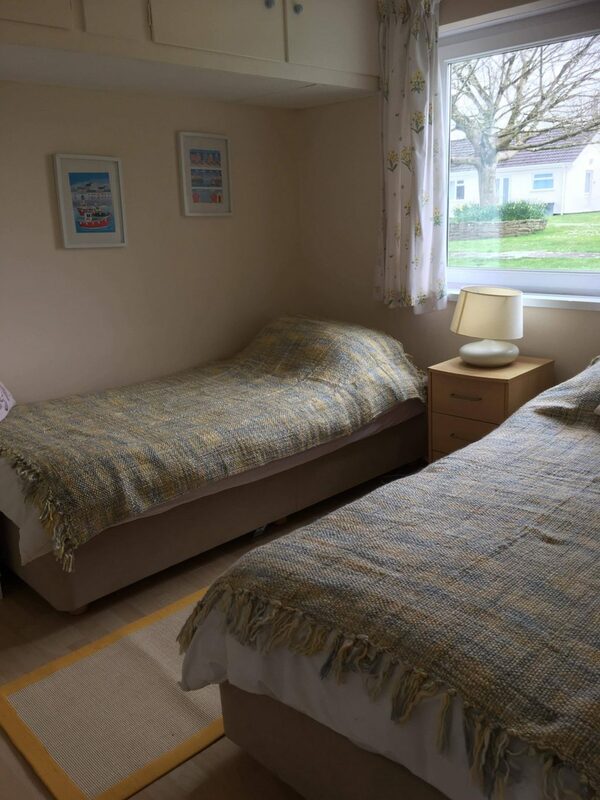 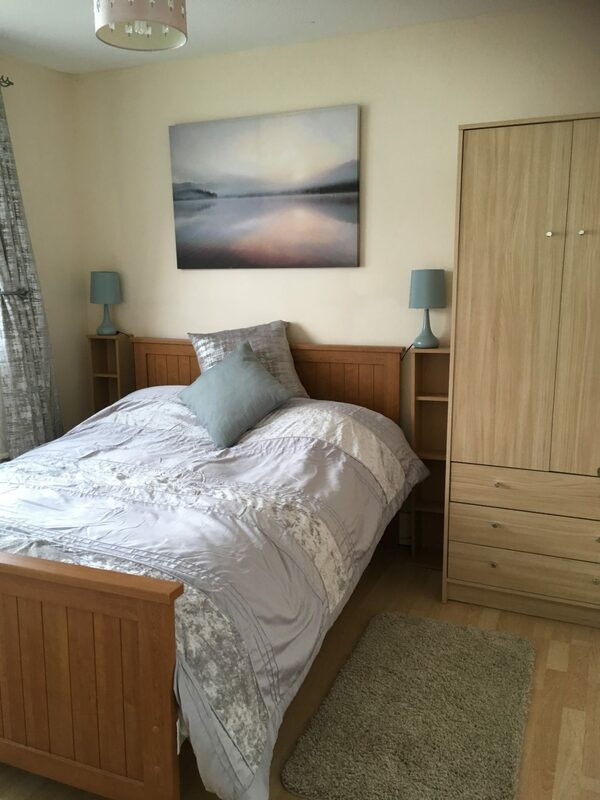 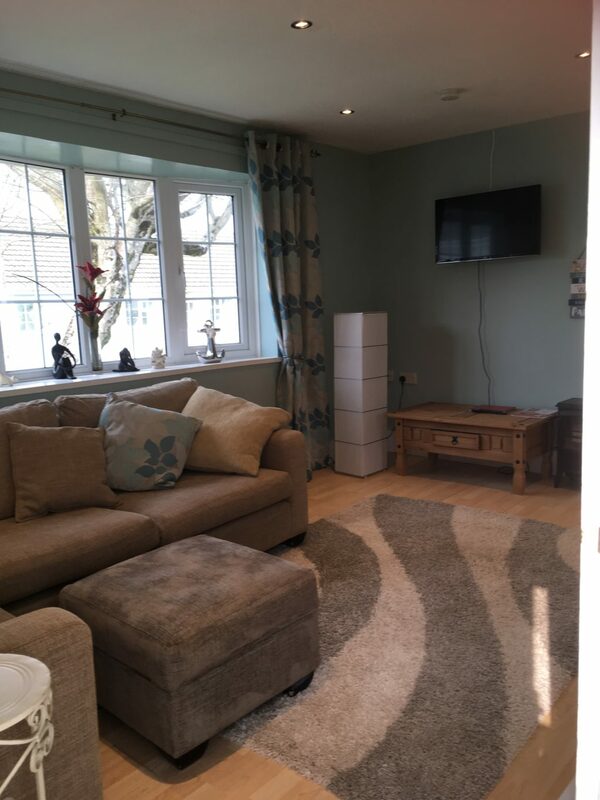 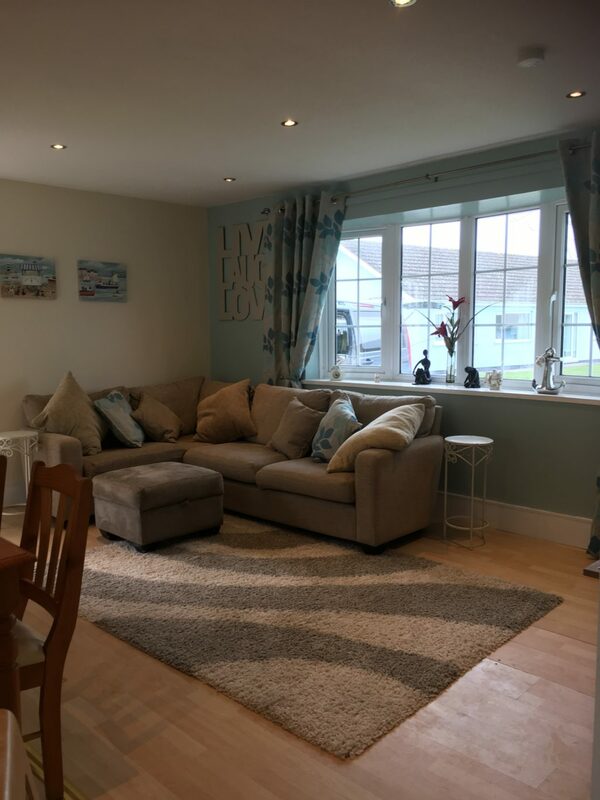 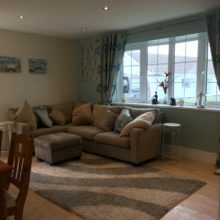 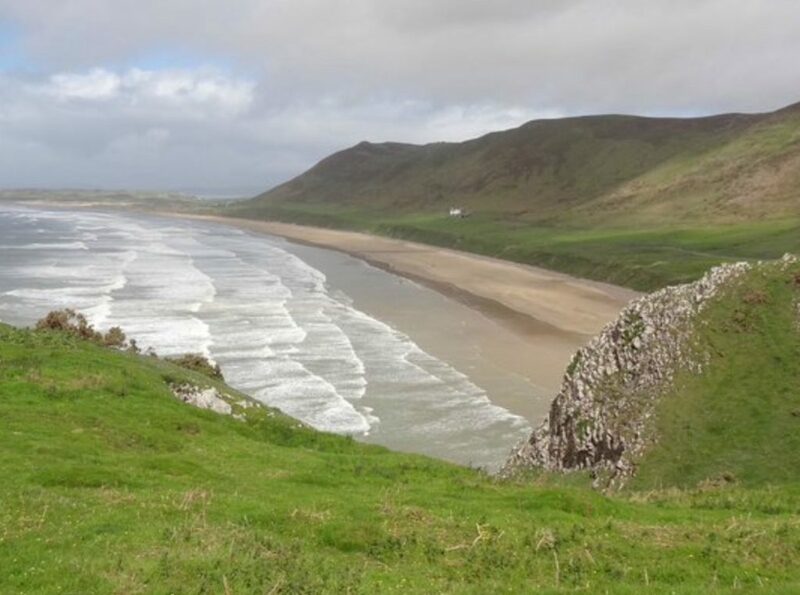 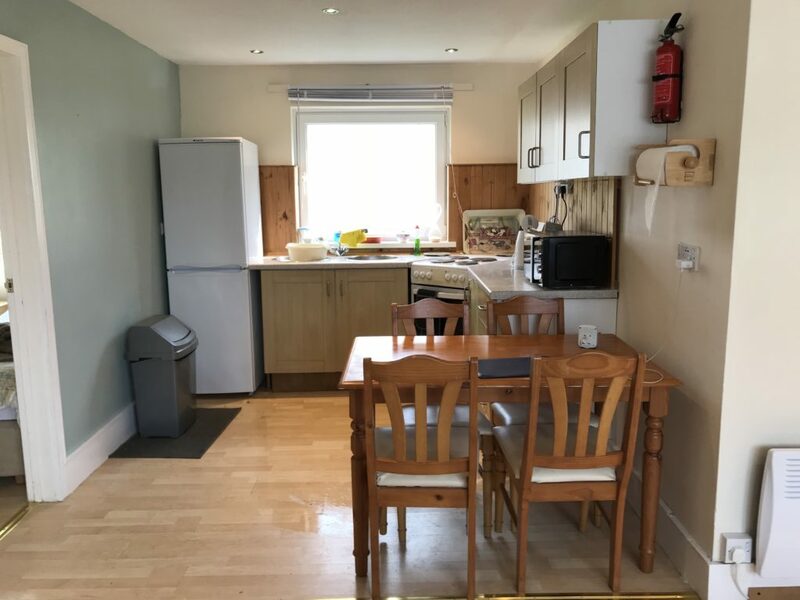 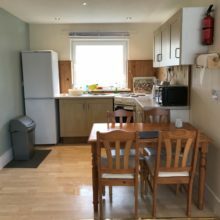 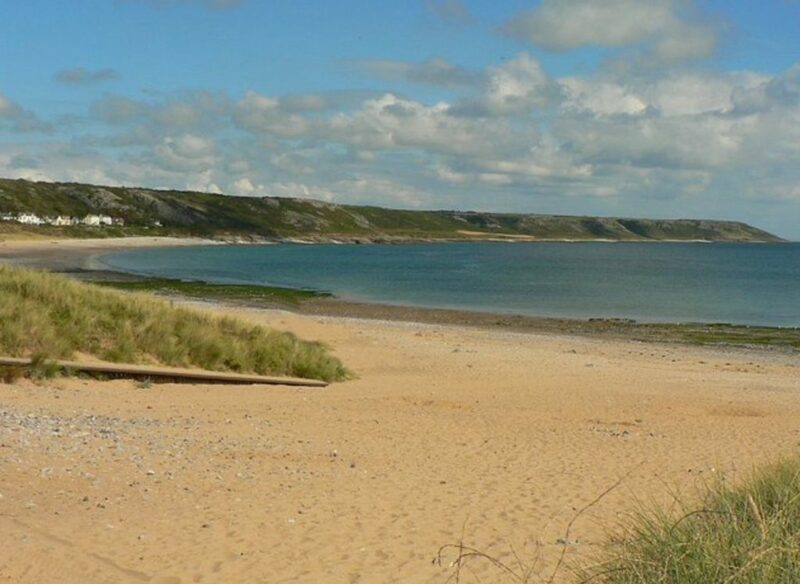 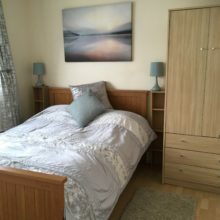 This is our lovely refurbished holiday home, Number 36 the Gower Holiday Village, which is on the beautiful Gower Peninsula, an area “of outstanding natural beauty” with its miles of sandy beaches such as Rhossili, Port Eynon and Oxwich, and its gorgeous countryside with miles of walks. 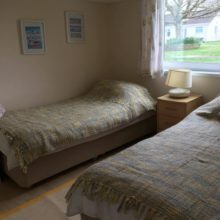 Our cottage consists of a double bedroom, a twin bedroom (there is also a quality folding bed if needed for a fifth person) a newly fitted bathroom with a large shower, a spacious living room which has a Freeview TV with DVD player, and a well fitted kitchen and outside is a designated parking place. 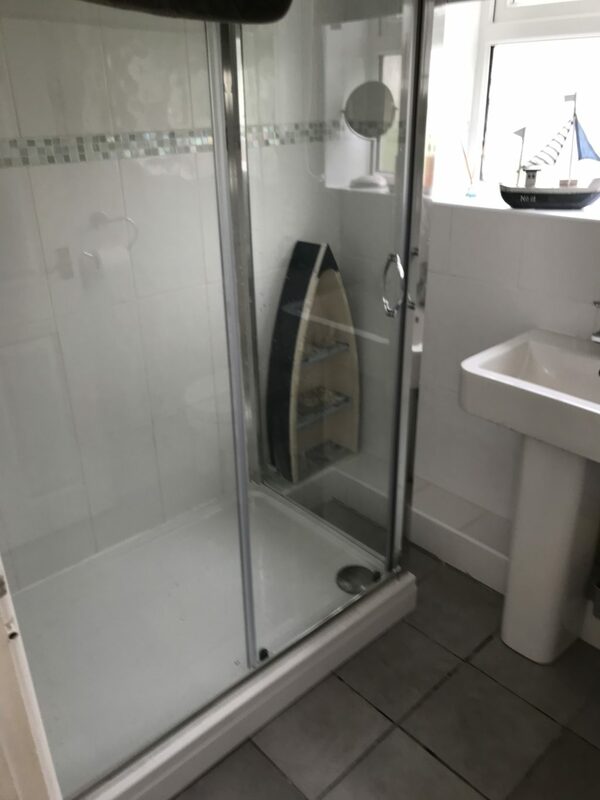 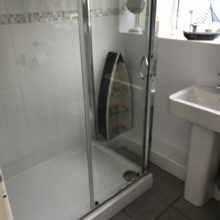 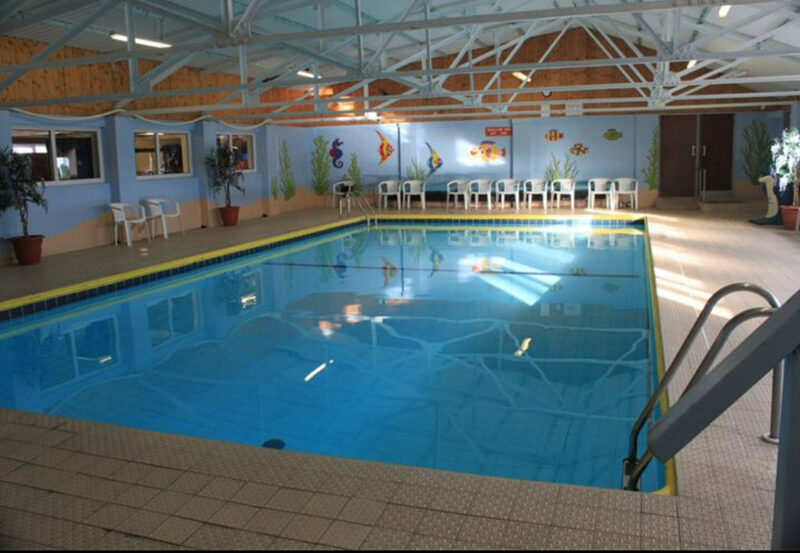 On the site there is an indoor swimming pool with a jacuzzi, a well stocked local shop, a fish and chip shop, a laundry room, and even a hairdressers if the mood takes you. 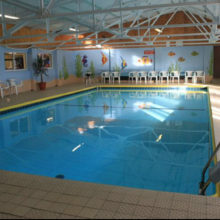 For the children there is an indoor soft play area and an enclosed outside play area. 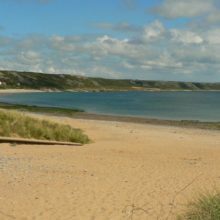 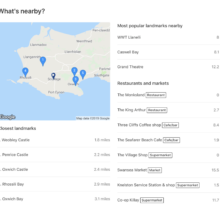 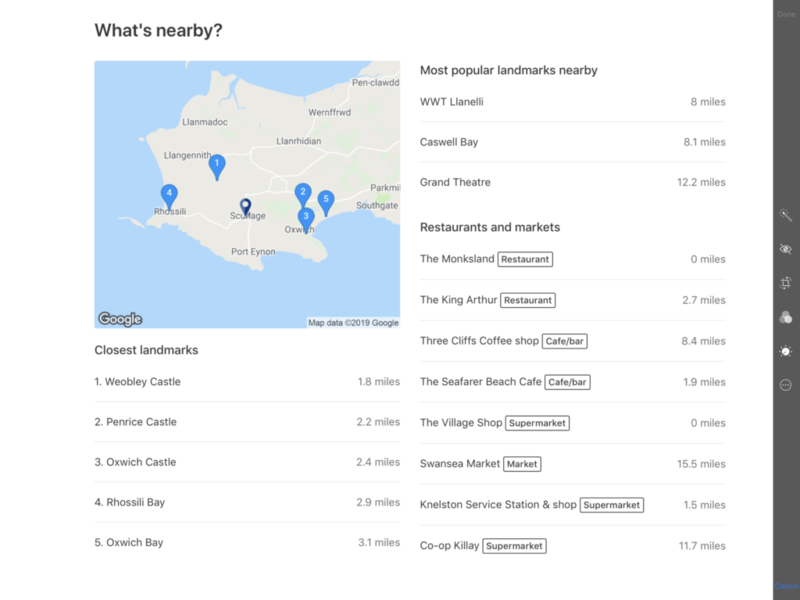 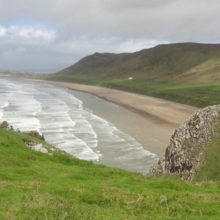 Then there’s vibrant Swansea with its long sandy beach going all the way to the Mumbles with its abundance of places to eat and drink. 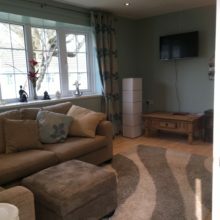 We of course welcome well mannered dogs (which must be on a lead at all times on the site), and attached to the site itself is a large field ideal for walking your dog.